Nine Winship investigators are the newest recipients of Winship Invest$ pilot grants. 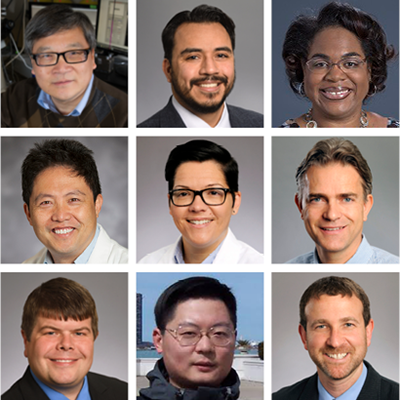 Nine Winship investigators are the newest recipients of pilot grants through Winship Invest$, a peer-reviewed program designed to fund novel, innovative cancer research projects at Winship. Winship Invest$ is supported by philanthropic contributions as well as developmental funds from Winship's Cancer Center Support Grant (P30CA138292) awarded by the National Cancer Institute of the National Institutes of Health. Winship Invest$ has two funding cycles every year. The most recent cycle focused on projects that address four strategic areas: (1) team science, (2) biomedical engineering, (3) cancer cell biology, and (4) cancer disease-specific research related to brain tumors, prostate cancer, or gastrointestinal cancers.